One of the most obscured and least discussed topics regarding the war against al-Shabaab are the overt inadequacies of the Kenyan Military, and its palpable incapability to independently and effectively combat al-Shabaab. 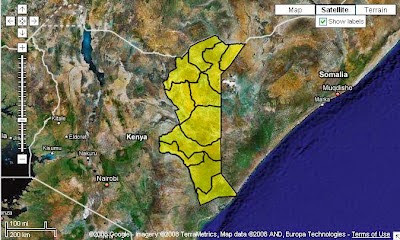 The Kenyan military has consistently been extremely guarded on its losses (sometimes resorting to outright lies and blatant fabrication of facts) in both Somalia and Kenya in its fated war against Al-Shabaab and its domestic affiliates. The deceitful photo released by the Kenyan Military as proof that it had killed Thomas Evans in Lamu in June 2015. Note a soldier wearing sandals – Kenyan Soldiers never wear sandals during official duty - in the photo thus indicating that this photo was taken in Jubba, Somalia - during a Joint KDF-Ras Kamboni Operation. 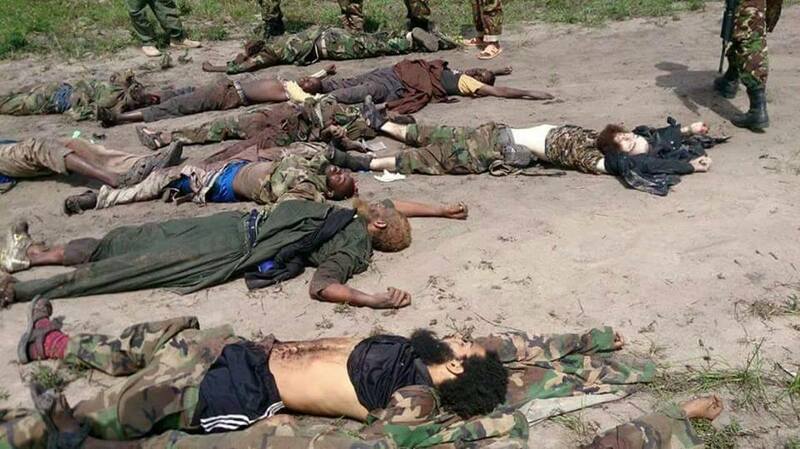 This photo was selected for public release since it showed 11 dead Al-Shabaab terrorists.